This NEBOSH Diploma e-learning course provides you with a flexible, easily accessible and successful learning solution. You choose the time and pace of learning. You take control of your learning programme using creative multimedia to fit your learning style and gain the NEBOSH National Diploma in Occupational Health and Safety qualification with market leaders. 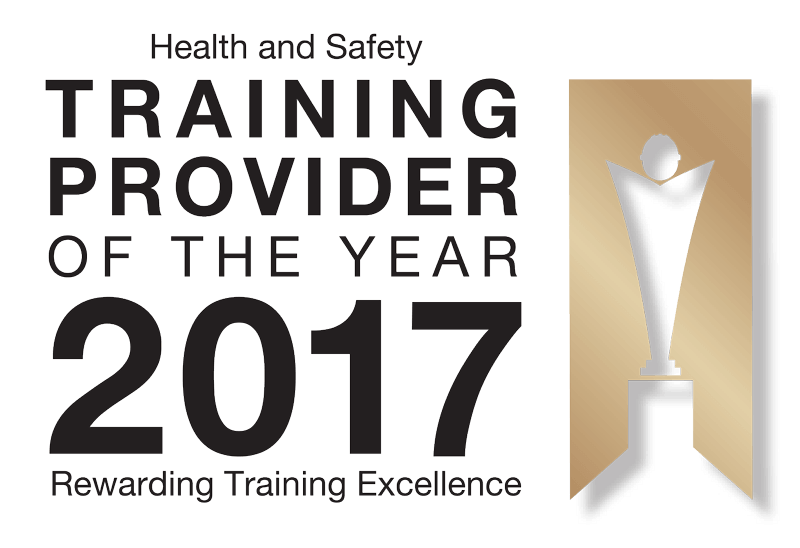 This is a unique professional qualification in health and safety which aims to provide the knowledge and understanding that underpins competent performance as an Occupational Health and safety professional. It is a structured route to progress your career in health and safety comprised of 4 units. On successful completion of the NEBOSH Diploma and registration for the Initial Professional Development (IPD) the designatory letters GradIOSH can be used. CMIOSH which is chartered status is gained after successful completion of two years Initial Professional Development skills based portfolio and undertake a professional review interview. The National Diploma is designed for individuals who want to progress their career in health and safety and develop more in-depth knowledge and skills aiming to become health and safety practitioners. Gain GradIOSH designatory letters can be used once enrolment for a period of Initial Professional Development (IPD) is completed. Attain CMIOSH – chartered status is gained after successful completion of a minimum of 2 years of Initial Professional Development during which they will develop a skills based portfolio and undertake a professional review interview, subject to approval by the Privy Council. Be able to provide detailed advice for health & safety issues in line with current legislation & HSE guidance. Be able to assist the organisation in continual health & safety management and control measures. Have a broad range of detailed knowledge & the application of key health & safety issues. The NEBOSH Diploma materials have been developed by a team of experienced authors including NEBOSH National Diploma examiners. They follow a strict development cycle to ensure up-to-date excellence in line with ISO 9001. Yes, you are not alone. Tutor support is available from a dedicated NEBOSH National Diploma team. They are all chartered consultants, experienced practitioners, NEBOSH examiners with training qualifications. They will provide feedback, answer questions you have via email within 48 hours (during office hours). Every module uses a bank of past NEBOSH exam questions and recommended answers to prepare you thoroughly for the exam. Every 5 modules includes a mini mock exam to demonstrate your competence with tutor feedback. NEBOSH Diploma exams take place in January & July. This e-learning NEBOSH Diploma training course has been created by a highly experienced team of multimedia and instructional designers who have worked closely with experienced chartered consultants in the Diploma team. Blackboard, the host of this learning management system is the leading service provider for e-learning in the education sector. It is user friendly and easy to navigate providing a secure and private virtual learning environment. Reassurance that you will gain the knowledge and understanding to apply it to your workplace context and pass the NEBOSH Diploma exams and assignments. How Long Would I Have to Complete the Online Training? You will be given up to a maximum of 5 years to complete the online training. Do You Offer the Same Course in a Classroom Setting? Yes. If you would prefer to attend this course in a classroom environment please take a look at our NEBOSH Diploma classroom based training course. When Can I Start the NEBOSH E-learning Course?